It is time for the spectacular season finale - the Abu Dhabi Grand Prix. 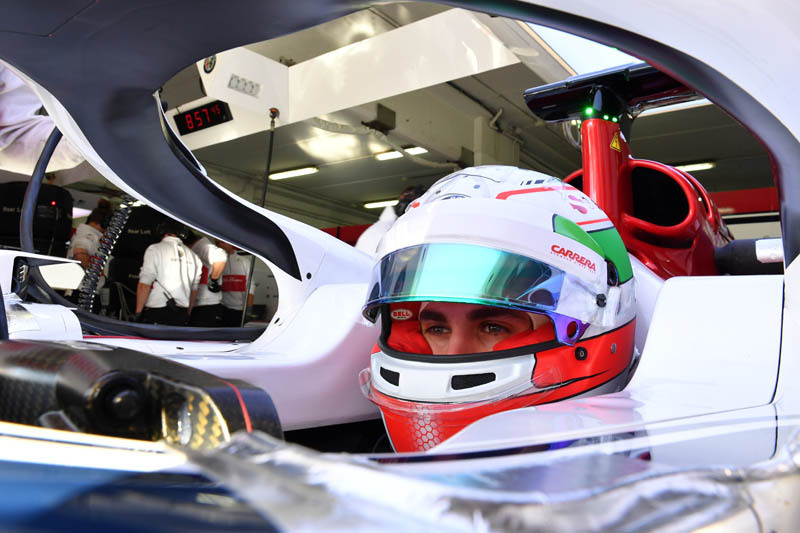 Having made good progress throughout the year, the Alfa Romeo Sauber F1 Team is currently ranked in 8th position in the Constructors' Championship, and is confident of its potential, targeting to conclude the season in style by adding further points to its tally. Marcus Ericsson: "We are off to the last Grand Prix of the year - the last race for me in this stint in Formula One. It will be a special weekend, and I aim to finish it on a high. We have had some good results recently, and our form is strong. The car is competitive, and we will push to bring home some more points. I look forward to this season finale very much." Charles Leclerc: "I am looking forward to going to Abu Dhabi. I know the circut and enjoy driving there. It is the last race of the season, and the ambience is always great. I also like the city very much - it is one of my favourite destinations on the calendar. The track is quite technical, and hopefully we will be as competitive as we have been in the past few races."